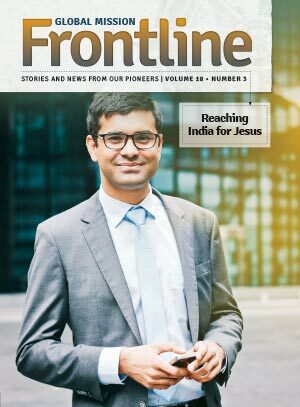 “We praise God for His goodness and want to thank you for helping to make the Vibrant Life Medical and Wellness Clinic possible." 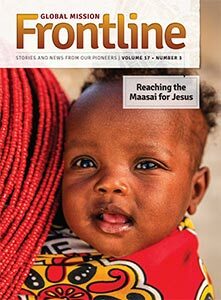 A dozen children in Pathfinder uniforms were singing at the top of their lungs, and more and more children as well as adults streamed in through the door as the program progressed. 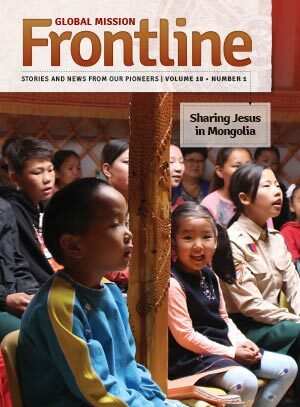 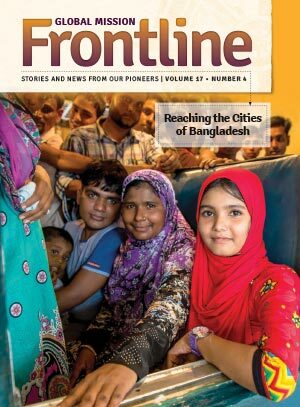 In this issue of Frontline is a story about a mission project you are helping to fund in Mongolia.